Australia PR fees is $3755. Australia PR is granted with 189 /190 / 489 Skilled independent visa. You can pay via your international visa / Mastercard / American Express debit or credit card. Discover card is NOT accepted at this time. Australian PR fees Fees are not refunded if the visa application is rejected. Australia PR Second Installment Fees is $4,885. 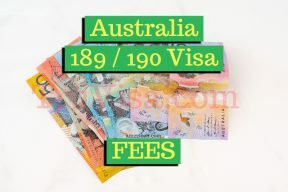 If your dependent 18 years or older cannot prove that they have functional English at the time of Australia PR application, the second installment fees has to be paid. For any other applicant, the second installment is Zero (0). Use these documents to prove dependent’s functional English to save on this fees. Australian PR Cost from India in INR is 1.92 Lakh. Conversion rate used 1 AUD = 51 INR. Australia PR is a long process and you need to pay English Language test fees, Education and work assessment fees, Police clearance fees, Health check up fees in addition to Australia PR government fees. 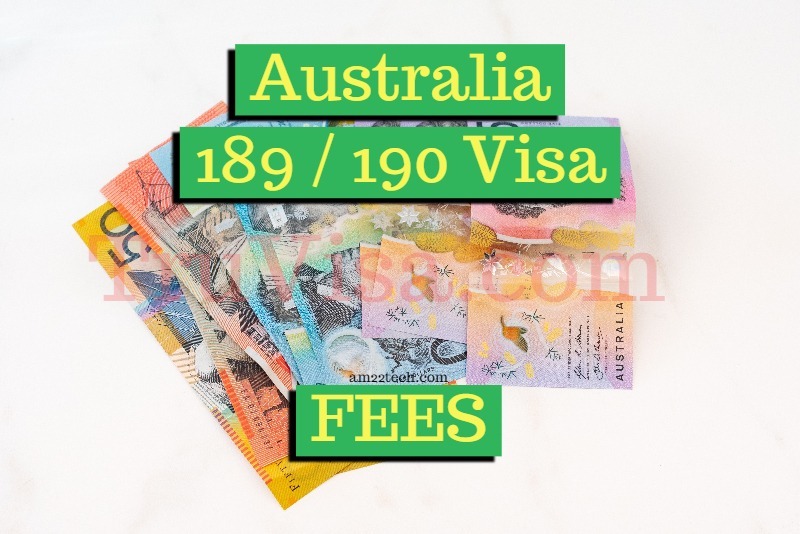 Australia visa fees can be paid online by Debit or Credit card. If you pay using debit or credit card listed below, an additional surcharge is added on top of the fees listed above. Some people like to pay with travel Forex card though to save currency conversion fees and foreign transaction charges charged by credit card banking company.